For a commercial installation, you’ll need a lot more than just a standard pool heating system – it’s important to have a comprehensive solution designed to meet the challenges that come with a much bigger pool. 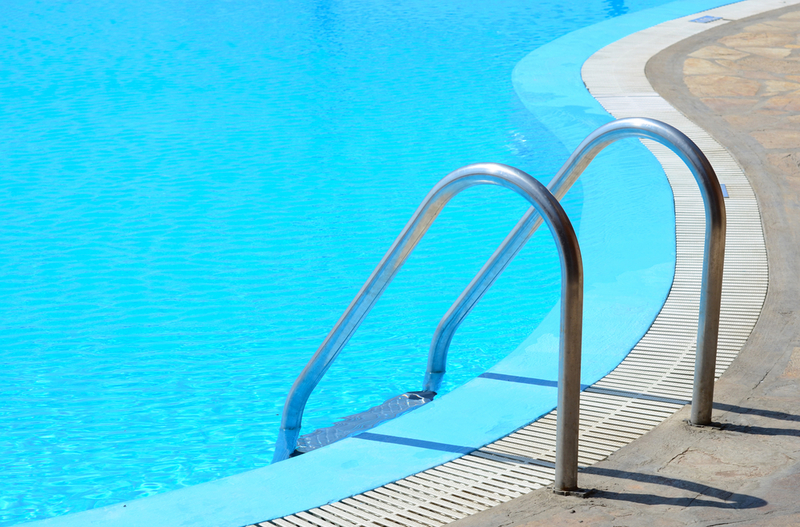 At Rheem Thermal, we can provide a full range of commercial pool heating systems that can be scaled to suit even the largest pools. Our Raypak range is especially designed to heat a pool efficiently, while also offering a flexible solution for a commercial installation. 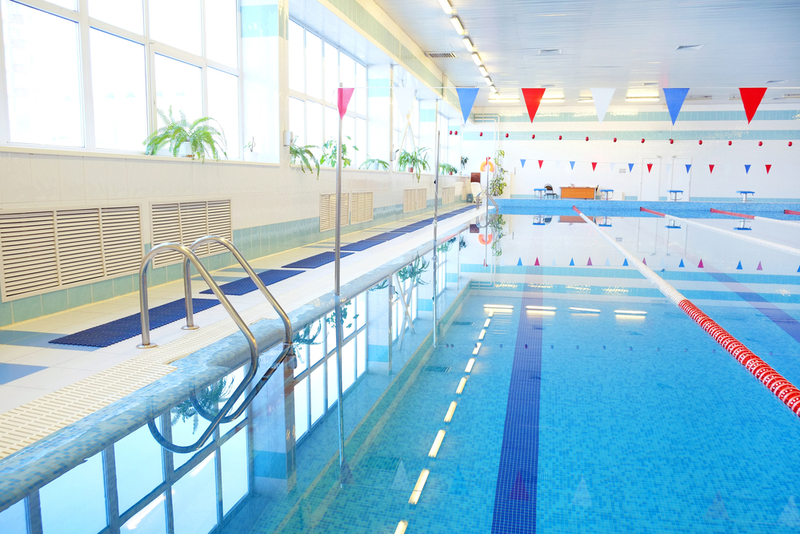 What considerations come with commercial pool heating? 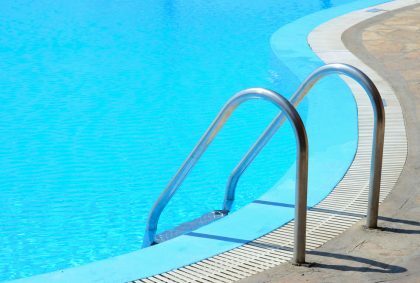 A commercial pool installation comes with a number of unique considerations if you want to be sure you have the right solution for your needs. While many of these will be the same as with a smaller pool, in a commercial setting the room for error increases considerably. For example, the location of the pool heating system – whether it’s indoors or outdoors – will determine the product that is right for your needs. 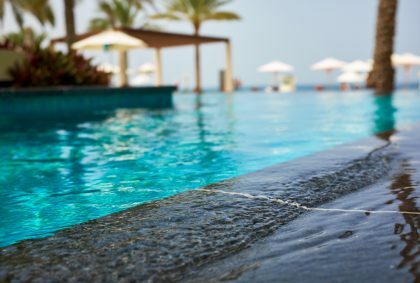 Other considerations will include the volume of the pool, the surface area and also the temperature you want the pool to reach – to name just a few. Once you understand these different aspects, it will be possible to find a heating solution that is in line with your requirements. 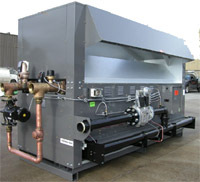 Why choose a commercial pool heater from Rheem? Rheem Thermal’s range of products can tackle any commercial pool heating challenge, with a range of solutions to meet your needs. Our expertise in this field, coupled with the 12 month parts and labour warranty that comes with all of our products means you will be sure you are getting the right product for your needs. At the same time, you’ll also have peace of mind, knowing that all our products are backed up by the support network that we have at Rheem Thermal. With a wide range of skills on call, we can offer a superb level of support for your commercial pool heating installations. What are the advantages of choosing from our range? When it comes to size, our range offers a significant number of products. Our range comes in a number of different sizes, from 120 kilowatts through to 960 kilowatts of power from a single system. 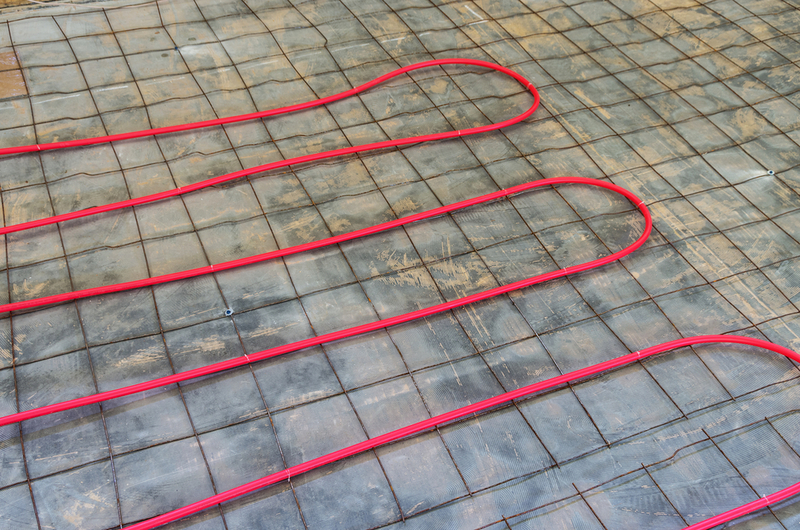 When you install a commercial pool heating solution, you’ll have two options – either a direct or indirect system. With a direct system, the pool heater will be directly heating the pool water and then circulating this back into the main body of the pool. An indirect system on the other hand uses the pool heater to channel heat through a third-party heat exchanger which in turn warms the pool. 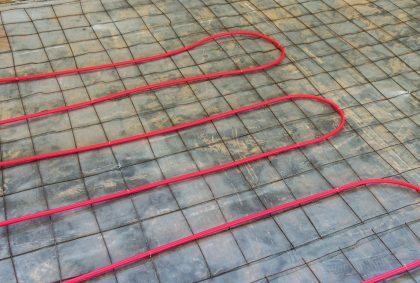 Our range of pool heating solutions come with a number of different construction features which set them apart from less well-made alternatives. On all of our commercial pool heaters, bronze headers are installed as standard, ensuring that they can withstand the stress created when handling a large body of water. Our heaters also come with stainless steel burners – a feature that is exclusive to these pool heating solutions. The heat exchanger on our commercial pool heating systems is designed to specifically handle high temperatures and direct water exposure. This system is built using Cupronickel, a far sturdier alternative to copper for a part that is almost constantly in contact with moving water. The Raypak range of commercial pool heating options is specifically designed to include a number of features which ensure they operate at peak efficiency. One of these is the flow sensing standard, a simple tool which prevents the heater from operating when there is no water running through it. Our systems also come with a unique condensation protection system that prevents condensation from accumulating when the system first starts up. This addition makes it much less likely that the system will suffer from corrosion or a premature failure. Rheem’s range can also be equipped with a number of different accessories that ensure they are operating at peak efficiency. 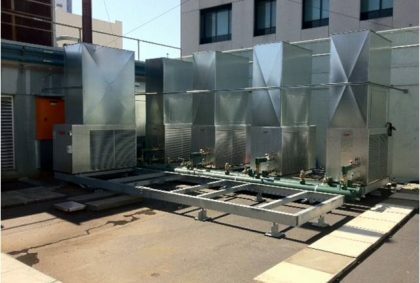 For example, outside installations can be equipped with a high wind top, allowing for the flueing of gas from the unit to continue even in situations where there is a lot of wind. 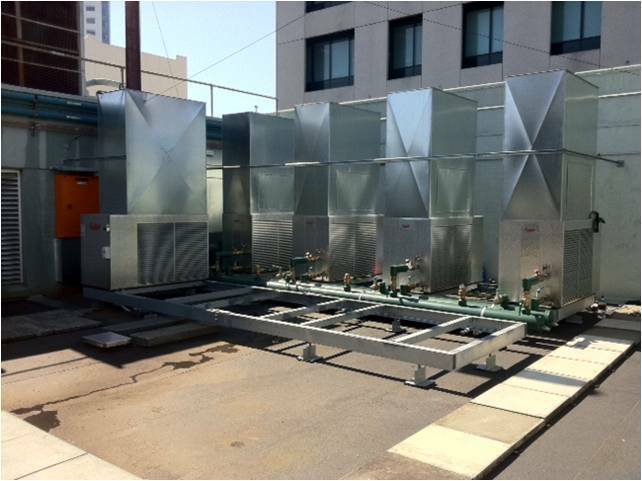 The Rheem product range of commercial heating systems are all made in Australia. Not only does this mean they are built to the highest quality, it also means that replacement parts can be sourced easily and makes the servicing process much easier. If you are ready to learn more about the selection of commercial pool heating solutions on offer from Rheem, make sure you get in contact with us. From there, we can begin the process of finding the right solution for your pool heating needs.